Before Flagger Force, traffic control was often considered “secondary” to road construction and work being done on or near roadways. It wasn’t a priority in the past. 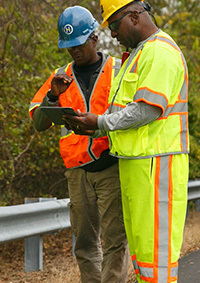 Flagger Force has worked tirelessly for more than a decade to elevate the importance of traffic control into a career. Our Safety-Driven culture positively impacts everyone, from the general public who passes as traffic through work zones to construction zone crews and laborers, and our own employees. Our focus on safe and high-quality temporary traffic control in work zones enables us to offer a variety of career opportunities, plus benefits and career advancement. 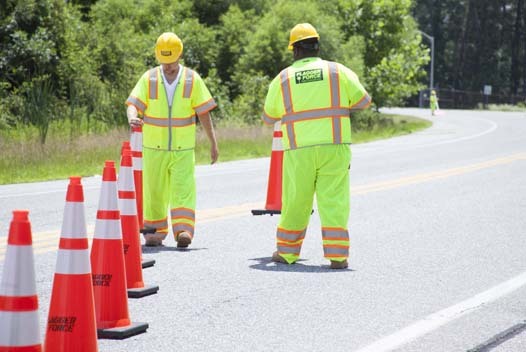 Crew Leaders: Every work zone has a Crew Leader responsible for setting up flagging operations and coordinating with clients in a pre-job brief to ensure communication is clear and open while actively participating in controlling traffic. Advanced Crew Leaders: The role of advanced crew leaders is to set up basic and complex work zones and actively participate in controlling traffic by offering support and direction to crew members, towing equipment, and working more advanced operations such as rolling slowdowns. Field Supervisors: This role is tasked with ensuring smooth, efficient communication between our Flagger Force employees and the construction project manager and laborers for safe, quality work. These outdoor jobs offer a challenging work experience for people who want a rewarding career. We promote 100% from within the organization for field positions, and encourage our employees to progress within Flagger Force. To build our 1600+ strong team, we have developed training programs that encourage continuous improvement and keep a focus on safety and quality at all times. Combining excellent career development and promotion opportunities, comprehensive safety, quality skills training and a wide range of competitive benefits makes working for Flagger Force a rewarding career choice. If you’re looking for a full-time job in Pennsylvania, Maryland, Delaware or Virginia and would enjoy a satisfying outdoor career as a flagman, flagger or traffic manager, contact us today at Flagger Force by applying for a position online. Flagger Force will set you on a rewarding career path with promotion possibilities and support you along the way with training through our Flagger Force Academy. Our 1600+ employees are our strength, which is why we truly value the hard work and dedication of every one of our team members. 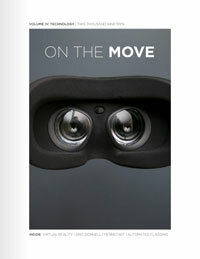 We look forward to hearing from you and adding you to our industry-leading team of temporary traffic control experts.